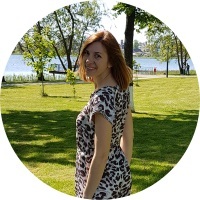 Svetlana is a new member of our team. She supports you in the preparation of your trip and accompanies you always friendly and competent. She speaks perfect German and knows the regions of Belarus very well. 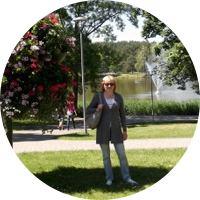 Vassili is our travel specialist for Vitebsk and Minsk. With outstanding dedication, he has accompanied visitors around his home country for over 25 years. His areas of expertise include history, art and architecture. He speaks fluent German and English. 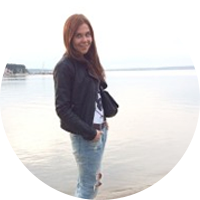 Valentina studied at the Minsk State Linguistic University. She worked for many years as a tour guide and interpreter in a travel agency for young people. She lives and works in Grodno. With great enthusiasm, she shows visitors the town and surroundings in the west of the country. Valentina speaks German, English and Polish. 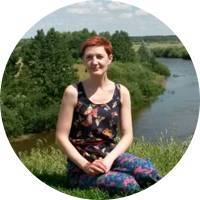 While studying at the Faculty of Philology at Minsk University, Anna started to become interested in the history and culture of her home country. At her university, she looked after groups of students from Germany, which aroused her interest in showing her country to visitors and making it better known. Anna is particularly familiar with the south and west of the country, drafts individual travel concepts and accompanies our clients on their journey around the country. Alexander is a historian, geographer and local historian. He researches the past in the picturesque northern part of the country in the district known as the Braslau Lakes. He talks passionately about Braslau and its surroundings. 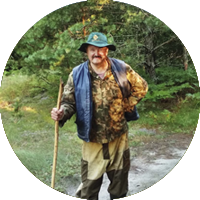 Alexander will take you on long walks in the luxuriant nature during which you will learn much about the flora and fauna, as well as the history and ethnography of the area. Natalia is a Don kosack, born in Rostov on the Don in Russia. She has been the proud owner of own privately-owned goat farm, which she runs with her two sons, since 2010. Natalia looks forward to showing guests her farm. You can try your hand at milking goats and see the various stages involved in making goats’ cheese. 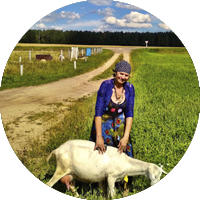 Natalia will then invite you to sample her cheese and explain how difficult it is for private enterprise in Belarus. 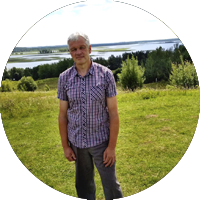 Vladimir is the owner of the only organically-run country estate in Belarus, which is located in the unique Belovezhskaya National Park. His estate is in the northern part of the national park, which is not normally open to tourists. Vladimir is a biologist and very much in tune with nature. In his company, you will be able to discover the unspoilt flora and fauna in the park and enjoy the tranquillity and remoteness. In addition you will learn about the turbulent history of the area. Vladimir and his wife are excellent hosts who will do their best to serve you the best they have to offer. 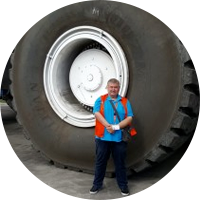 Roman is our specialist for the region around Volkovysk to the west of the country. 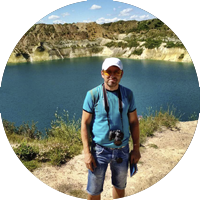 He will familiarise you with the history and culture of his home country and show you the picturesque chalk quarries near Volkovysk, which are called the “Belarusian Maledives”. If you are interested in environmentally-orientated, active travel in harmony with nature, then Roman is the best companion for you. Tatyana studied at the Minsk State Linguistic University. She worked as a university teacher before qualifying as a travel guide. Meanwhile she works for g4tours as translator, interpreter and tour guide. Thanks to her extensive knowledge of the geography, history and culture of her country, as well as her friendly and open nature, she always provides competent and kind support for our holiday guests.